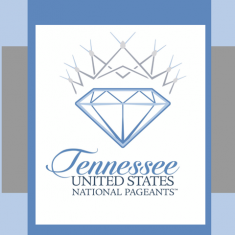 QUICK JUMP: Contestants Pageant Information How to compete in Miss Wilson Co United States 2020? Join us in this exciting event in Wilson County. All entries after this date will have a $10 late fee. 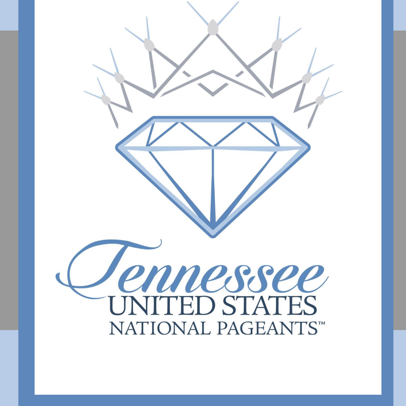 PRIZES: include discounts at many retailers, 1/2 off state entry fee, a team of experts to prepare you for states competition, numerous activities to represent your title, and a sisterhood that lasts a lifetime. How to compete in Miss Middle Tennessee United States?